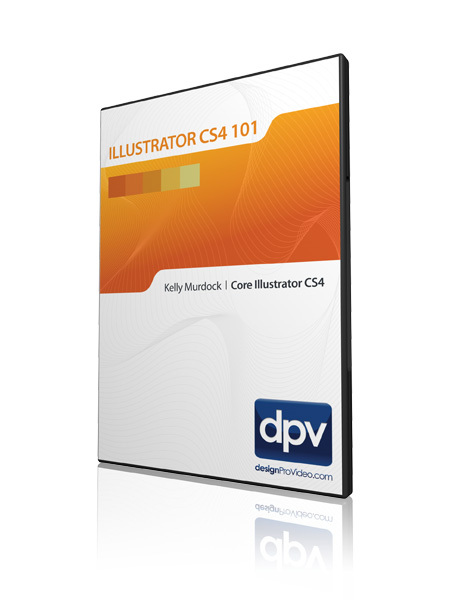 Kelly Murdock was recommended to me by my good friend Ted Padova over lunch one day, as I lamented to Ted about how hard it is to find world-class Illustrator trainers. "No problem," Ted Said, "I've got just the fellow for you ..."
After chatting a bit with Kelly, it became obvious that we needed to get him on board with our training system! Kelly Murdock has been authoring computer books for many years now. His book credits include various 3D, graphics, multimedia, and Web titles, including nine editions of the best-selling, 3ds Max Bible. With a background in engineering and computer graphics, Kelly has been all over the 3D industry and still finds it fascinating. He’s used high-level CAD workstations for product design and analysis, completed several large-scale visualization projects, created 3D models for feature films and games, worked as a freelance 3D artist, and even done some 3D programming. 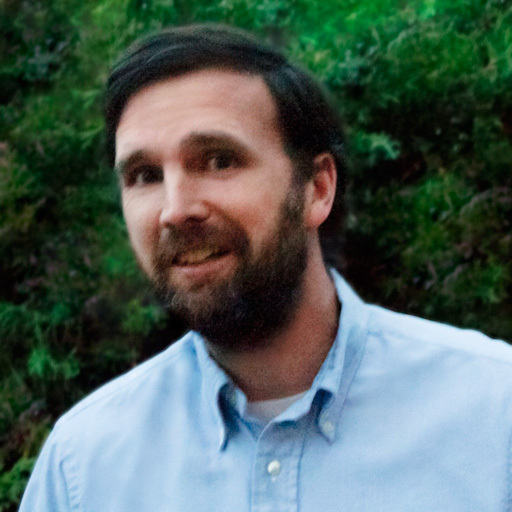 He also teaches at the local university and is a frequent speaker at various conferences. 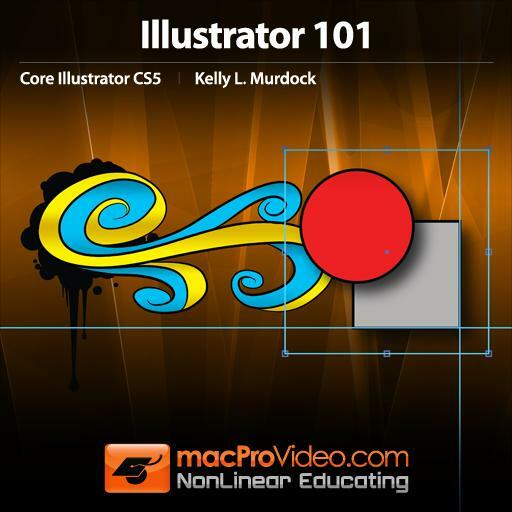 For absolute beginners, who have not touched any Adobe product before, this tutorial is not too bad. The first part goes over the interface and preferences and consumes a third of the total course. I am not quite sure if that was necessary. If you are somehow familiar with Adobe, you may want to skip the first third completely and start from almost the middle, even if you are a beginner. I use a lot of software, but for the most part I use each application rarely. Going through tutorials once in a while is most useful in refreshing tips, methods and tricks. I think this is an excellent tutorial - really. Who cares what platform it was made on. It's the application we are studying, no? I've been using Illustrator since 1993 and knew the older program like the back of my hand, but the new items introduced since CS were a bit of a mystery because I never had the time to tinker and investigate them. I didn't think I would get much from the lessons but these tutorials have surprised me with new bells and whistles and easy ways to do old tasks that I couldn't possibly have figured out without someone showing me the hows and wheres. The lessons are very easy to follow! Good course; narrative a bit erratic and a pity the tutorials I have watched so far are on Windows not MAC screen. Another fantastic tool for less versed (technical) individuals like myself who are looking for alternate ways to better presentation of project proposals, reports, etc. A great way to keep up with the times when day to day work commitments don't necessarily lend themselves to further education involving traditional classroom environments. Enjoyable stuff. 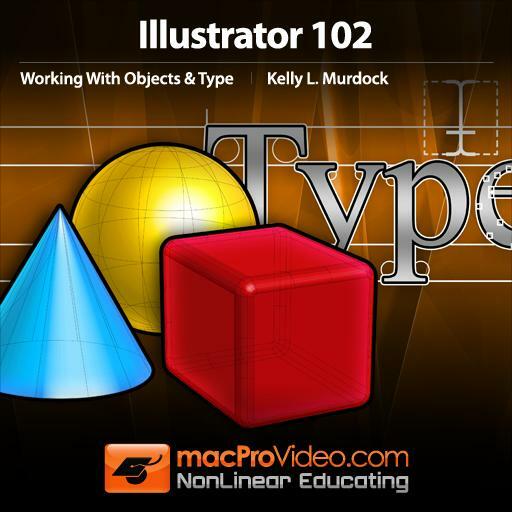 Like most tutorials from MacProVideo / DesignProVideo. Love most your Logic stuff too. Olav Basoski is probably up there with top tutorial wizards in keeping one's attention throughout - mixing electronica. Other than Martin of course.